According to the Oral Cancer Foundation, oral cancer claims the life of one American every single hour. The best chance at beating this cancer is to catch it early and start treatment as soon as possible. 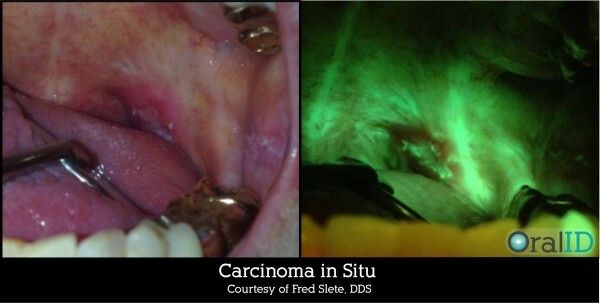 In order to increase your rate of success, we use the OralIDTM for oral cancer screenings. OralID uses the same proven fluorescence technology to look for abnormalities that might signal cancer and that would be harder to spot with just the naked eye. This tool is a great aid in detecting oral cancer at its earliest stages. 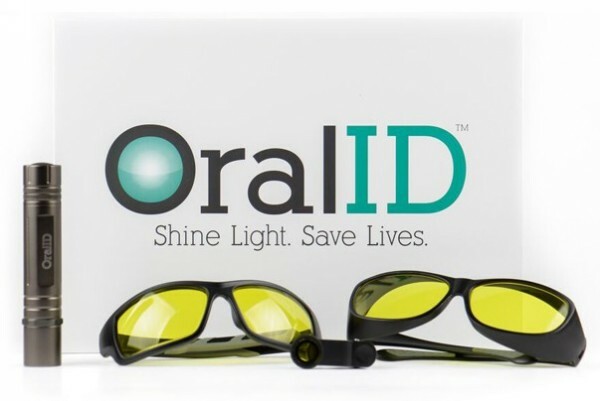 OralID uses a proven, optically based technology called, "fluorescence technology." OralID's fluorescence technology uses a blue light (435–460 nm) that allows a clinician to identify oral cancer, pre-cancer and other abnormal lesions at an earlier stage, thus saving lives. The medical applications of fluorescence technology includes diagnosis of the GI tract, cervix, lung, skin and oral mucosa. Call today to schedule your oral cancer screening. It takes five minutes and could help save your life!